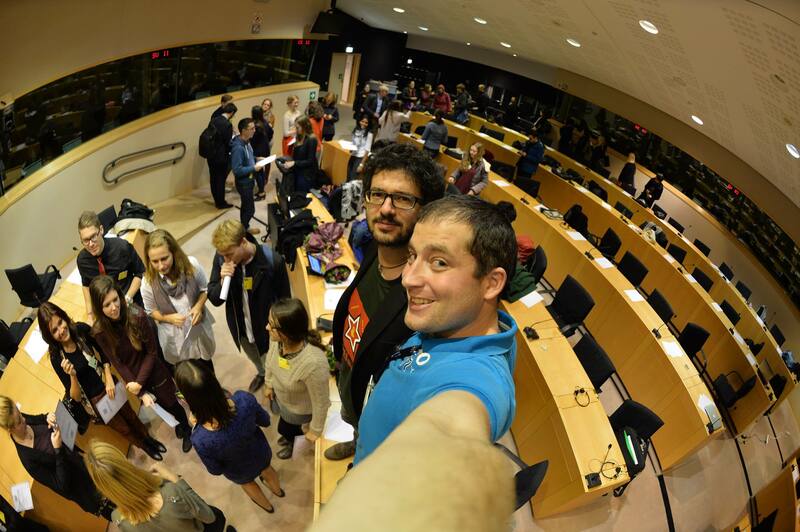 The 2015 edition of European Youth Media Days is now over. 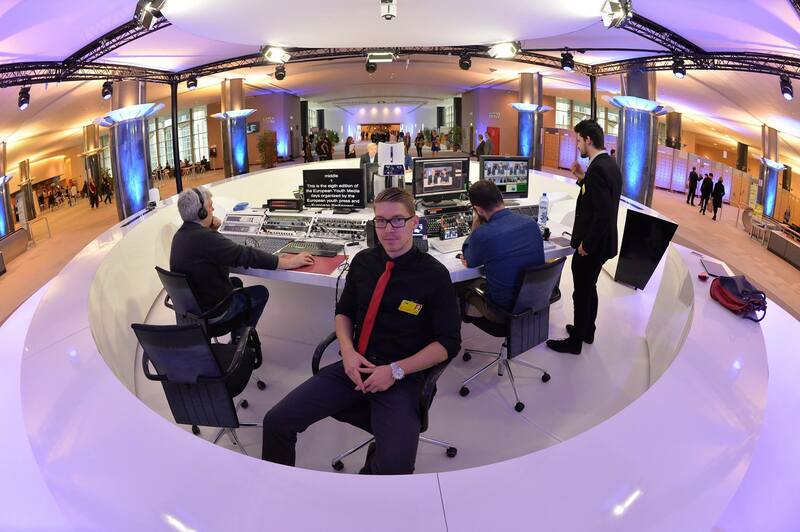 It was three amazing days of innovative, interactive and inspiring discussions and media production at the European Parliament in Brussels. 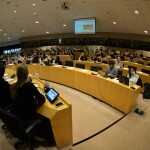 100 young journalists from all over the continent got to meet their counterparts from other countries, take part in discussions with high-profile journalists and MEPs, and work together to produce top-quality media content on the theme of Media Freedom in the EU and its neighbourhood. 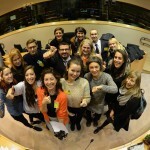 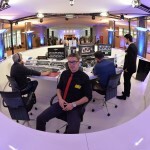 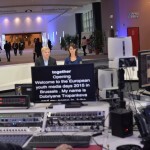 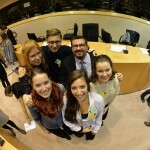 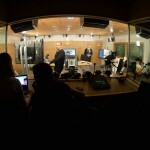 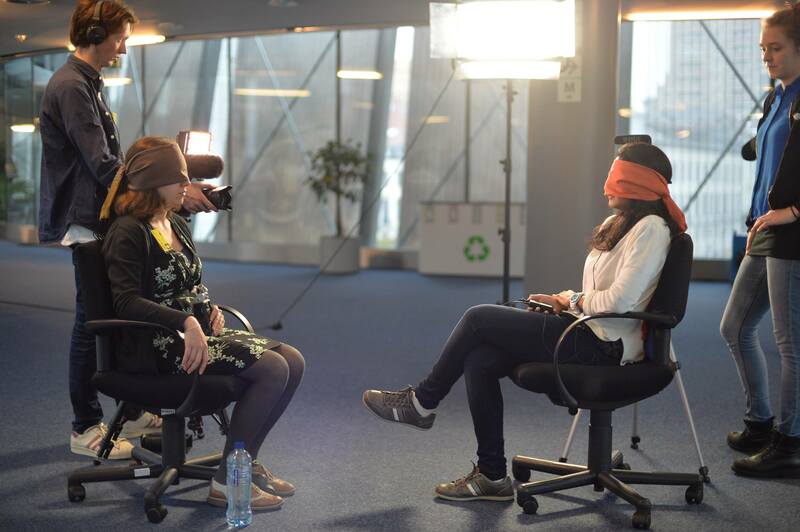 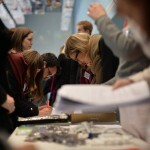 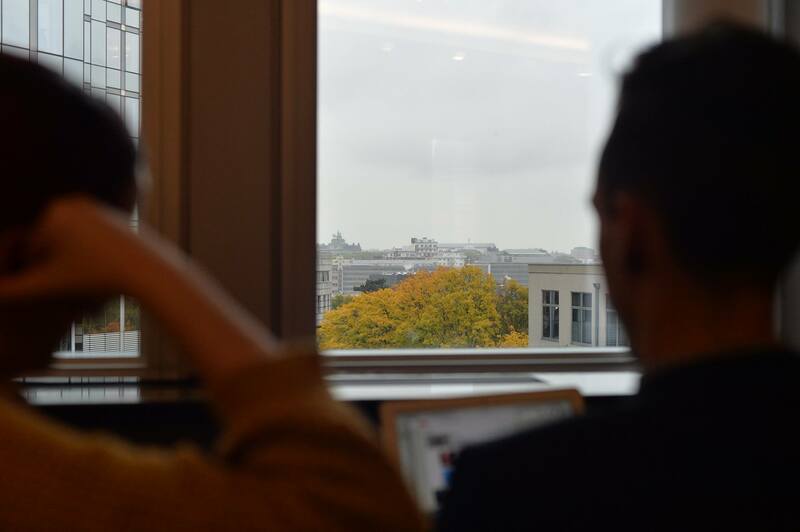 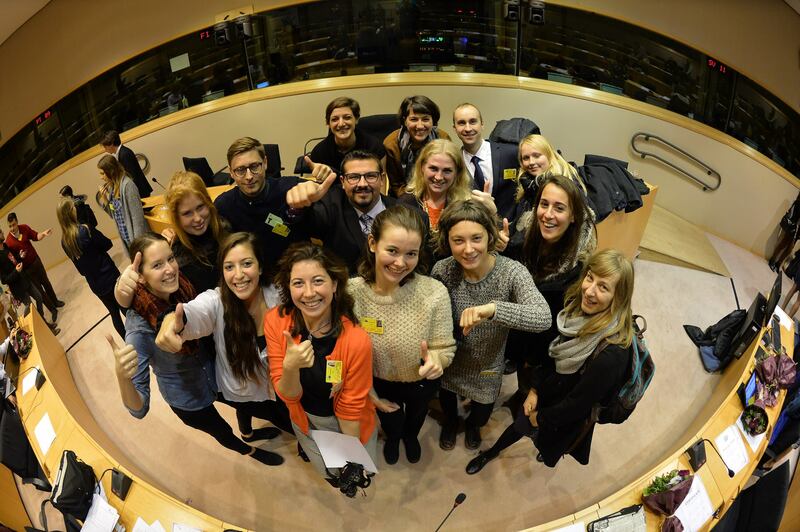 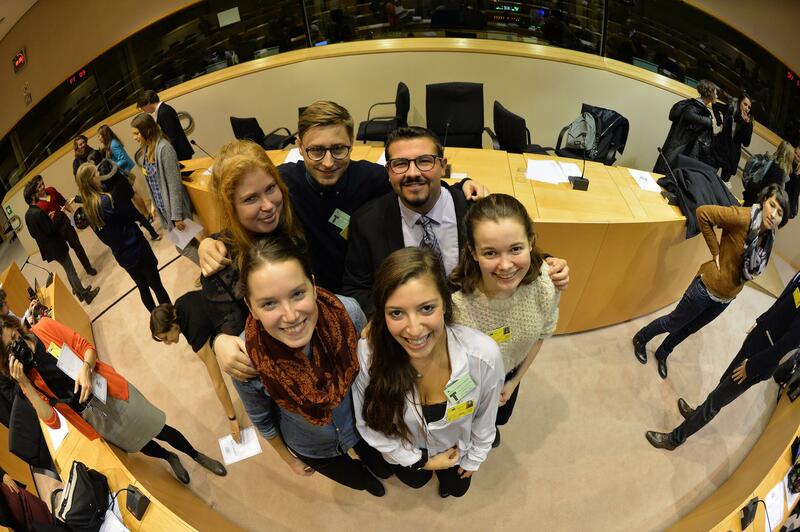 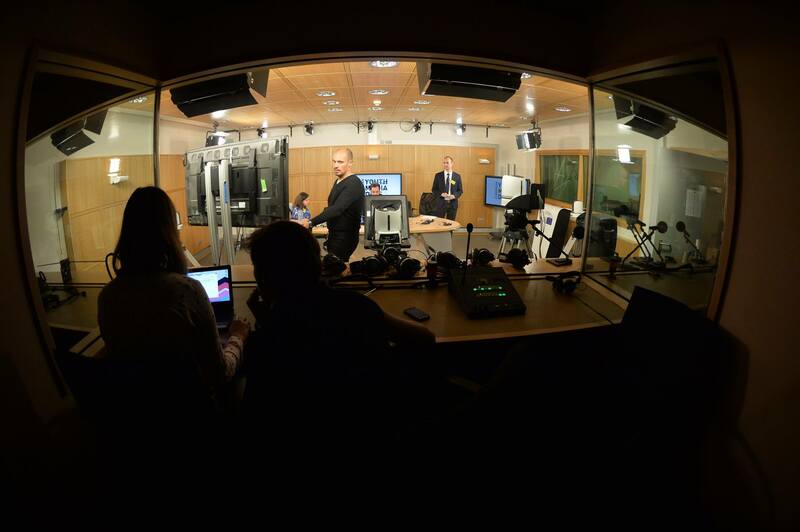 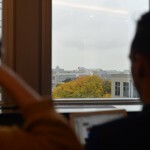 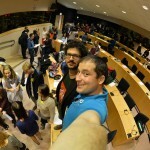 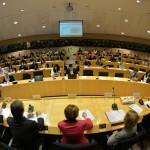 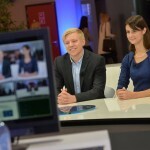 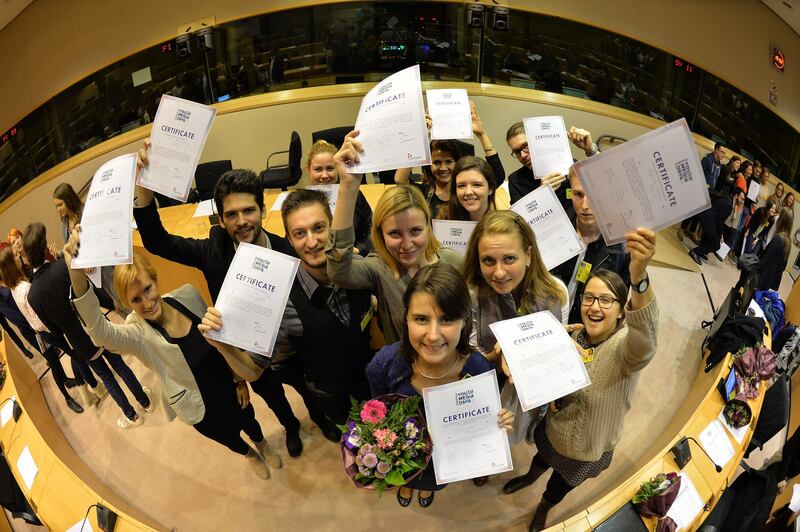 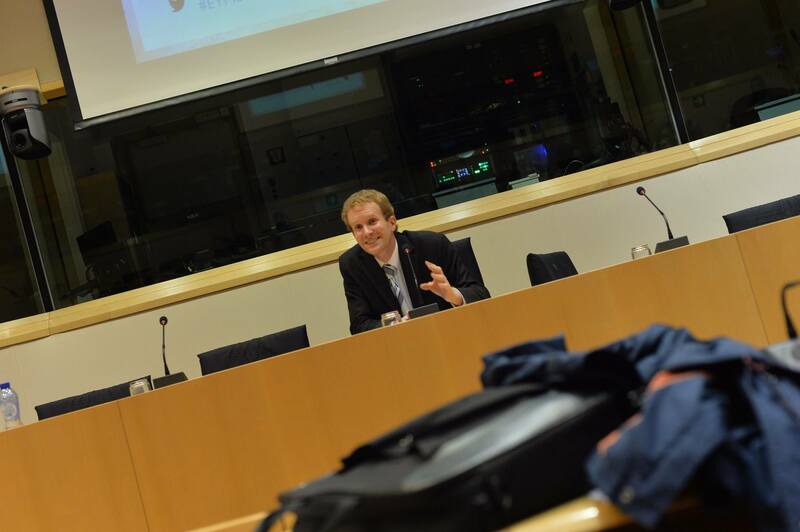 Organised by the European Youth Press, this was the eighth edition of the EYMD, the first Europe-wide forum that involves, connects, informs and encourages young media makers to be at the heart of the European integration process. 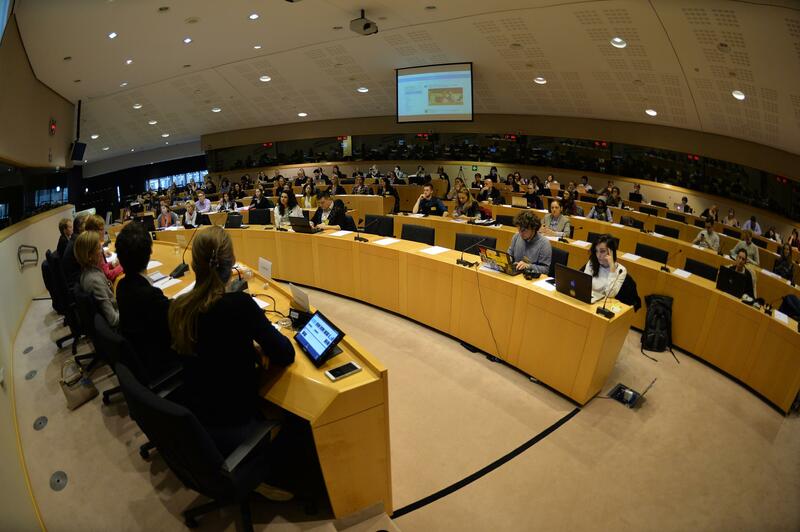 The event kicked off on Tuesday with a panel discussion on the European Parliament’s role in supporting media freedom in the EU and its neighbourhood, featuring Slovenian MEP Tanja Fajon, Italian journalist Andrea Bonnani and EYP board member Haris Dedovic. 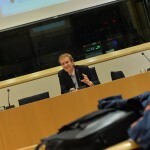 A second panel discussion on Wednesday focused on media freedom and censorship in 21st century Europe, panellists including Dutch MEP Marietje Schaake, CPJ correspondent Jean-Paul Marthoz, director of the Freedom House Europe office Vytis Jurkonis, and EYP board member and coordinator of the EYP’s “Free our Media!” project Anna Saraste. 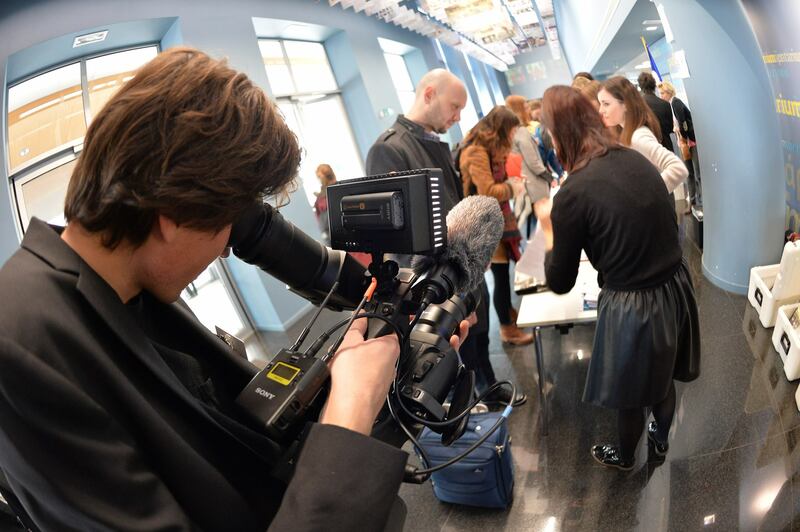 As at every EYMD event, the participants also took part in workshops, where they utilised and honed their skills in print, photo, radio, video, documentary and multimedia journalism to create outstanding works of media. 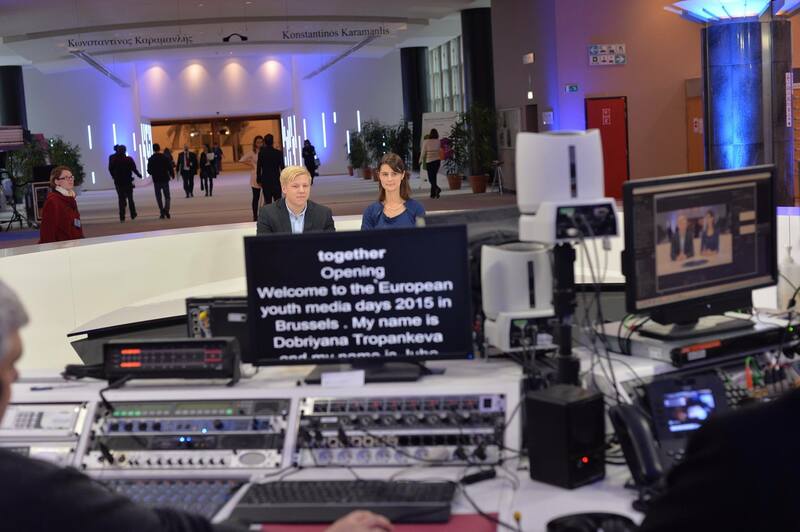 Many of the articles produced are already available to view on our dedicated EYMD website, while others will be presented in a special edition of Orange Magazine, and the best pieces will be published in the coming weeks by our partner Euronews. 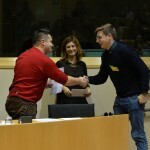 We also announced the three winners of the inaugural Prix de l’EYP. 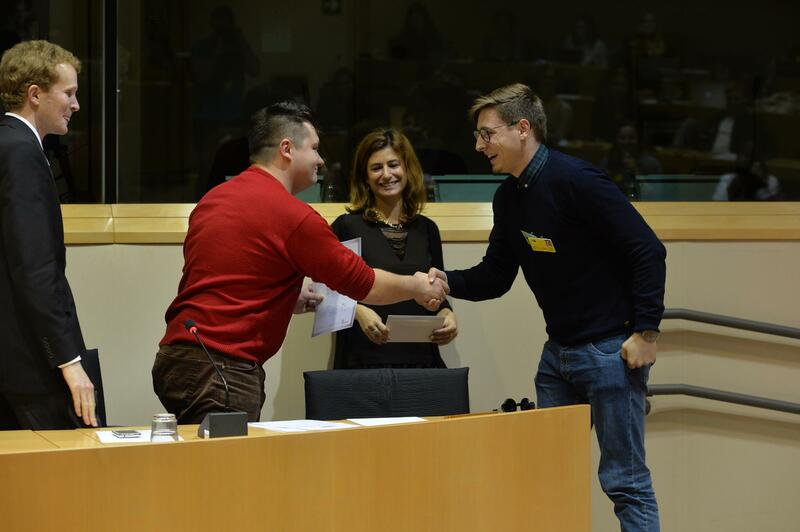 Christoph Schattleitner won the award for his article on the Austrian secret service; Ingeborg Mehus picked up a prize for her infographic video “Migration vs Travelling”; and Eimear McGovern was also recognised for a radio report on Blackrock Public Library in Dublin. 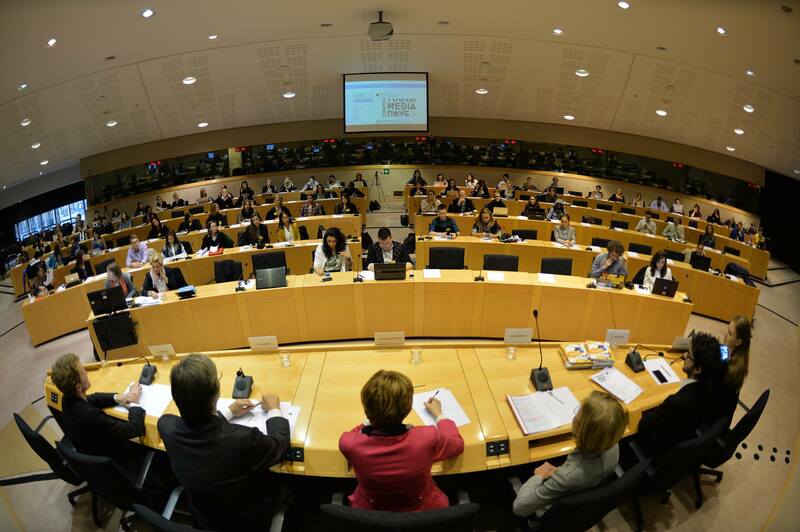 We’d like to thank the European Parliament for providing the funding and facilities to make this unique event possible. 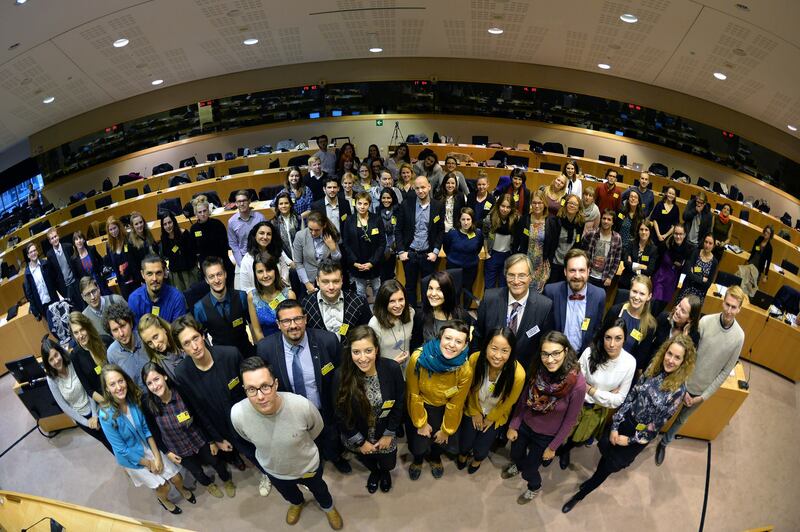 We also extend a big thank you to all of the team members and workshop facilitators who worked so hard to make EYMD 2015 great. 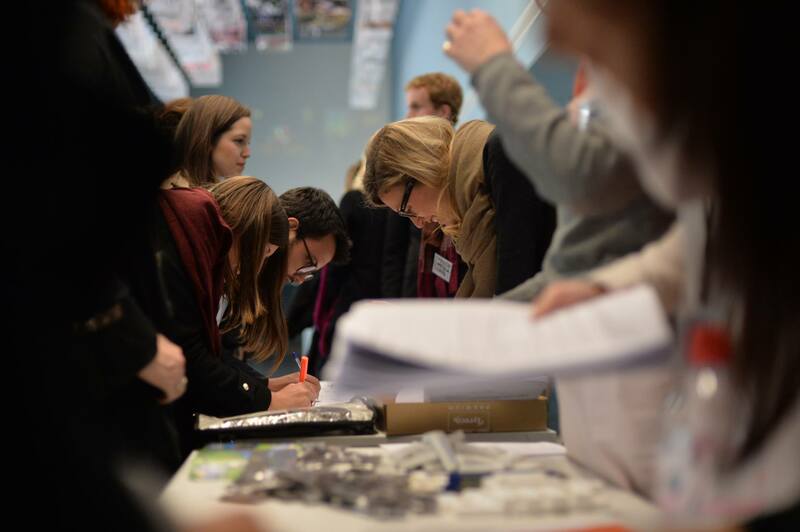 But most of all we’d like to thank the participants, who approached the event with so much enthusiasm, dedication and know-how. 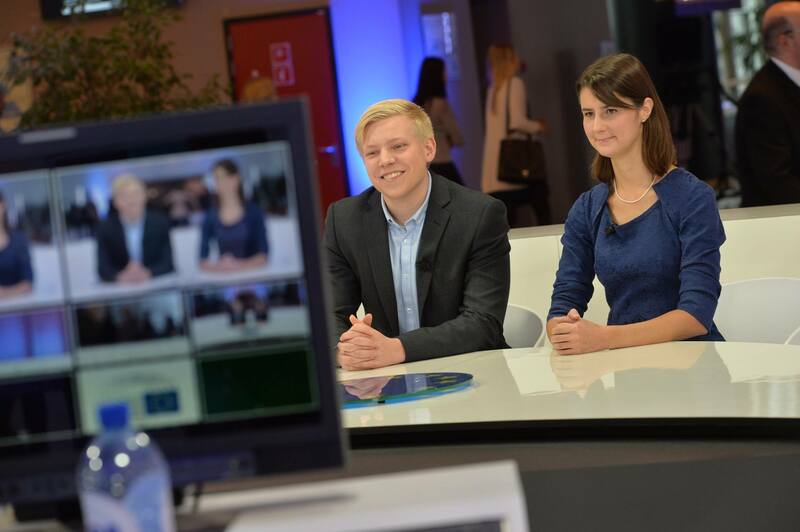 They are living proof that there is a bright future for the free media in Europe. 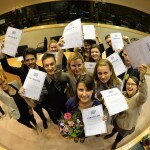 The European Youth Press (EYP) is the umbrella organisation of young journalist associations in Europe, bringing together over 60.000 journalists across the continent. 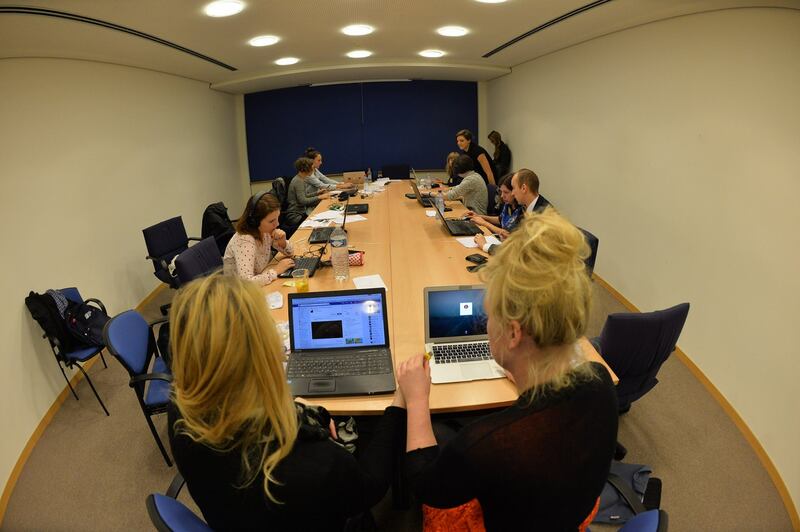 If you’re interested in EYMD and the other European Youth Press projects, make sure you follow our Twitter account and Facebook page to stay up-to-date with all the news on all our projects and events.